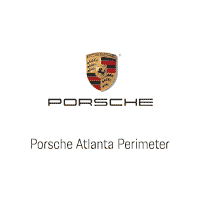 After 30 years and counting with the Porsche brand, Porsche Atlanta Perimeter (previously known as Jim Ellis Porsche) has a long history of customer loyalty and commitment to customer care that sets us apart. Or feel free to get directions and visit us today! We welcome you and we hope you enjoy your visit – virtual or in person. Everything went smooth and well. Sergey was a very attentive and responsive customer service rep. Maintenance team did all their scheduled timely. Loaner car process was efficient and smooth. Overall process was excellent. With any luxury car, you expect excellent service! This is what I received at Porsche with Serge and with the collision center. Can't wait to buy another car there!